In 2012 Hardwood Realty LLC. 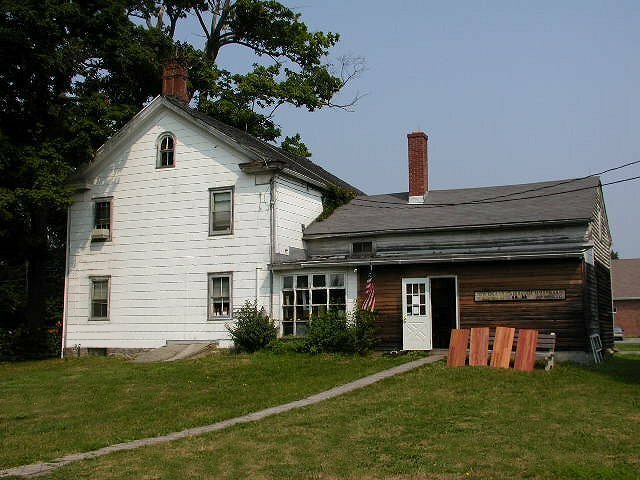 purchased the assets of New England Hardwoods which has been serving the New England region with wood flooring since 1980. Based in Pine Plains, NY, where a large warehouse and an old farmhouse serve as the base of operations, our focus has always been to provide all types of wood flooring and accessories direct from the manufacturer. In 1995, Floorings.com became one of the very first websites in the industry. It quickly started to bring in inquires from all over North America. As a result, we started selling nationwide to customers who were looking for a one-stop shop for all their wood flooring needs. 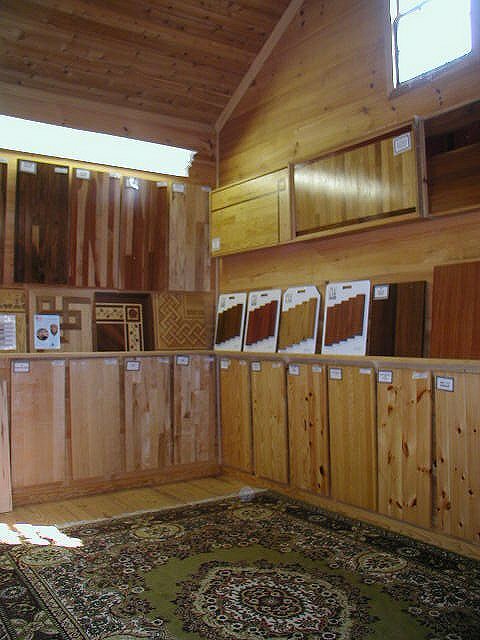 Our experience over the past two decades tells us one thing: There is a massive on-line market for wood flooring. 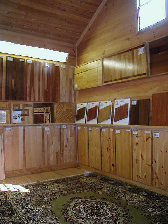 Most people, when faced with a choice, would rather browse wood on their own time, make decisions regarding price by discussing it amongst their family in the comfort of their own home. Floorings.com brings our warehouse into your living room! 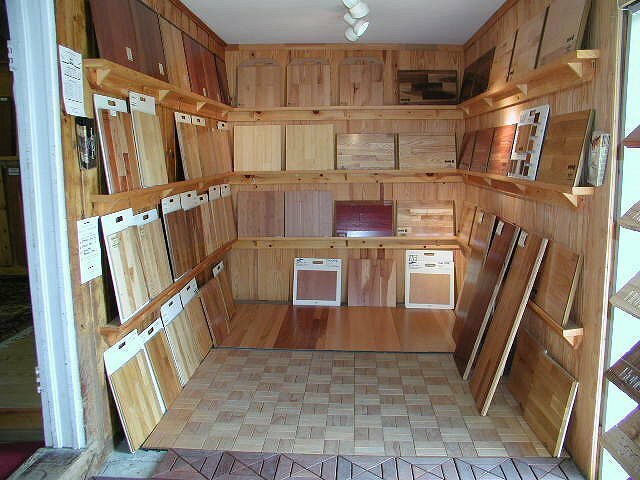 Aside from our huge selection of wood, flooring, and decking materials in our online store, Floorings.com is full of useful tips, guides, and walk-throughs to help keep you informed about the products we sell and what to do after you purchase them! Floorings.com is not like most websites that just give you a price and a picture. We give you all the information surrounding your product so there is no need to hunt the information down yourself! For those people who enjoy a nice hands-on experience, and would like to view something in person, then our show room is for you. 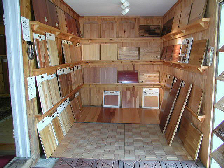 Let one of our experienced sales people show you our vast selection of flooring and other wood products. Additionally, if you live in the Northeast, you can take advantage of picking up your wood at our warehouse, or schedule a delivery by one of our trucks. Our access to products direct from manufacturers is virtually unlimited. Whether you are looking for a plain solid strip floor or an exclusive antique or exotic hardwood, we have it. In contrast to a retail store, which has a limited selection of products and seldom has sample pieces to give out, we supply over 100 manufacturers’ products and we send you samples to view in your home environment. Our service strategy is straightforward: to give well presented flooring information, a vast selection, and a hassle free - no pressure shopping experience online or offline, and home delivery of samples and flooring products. Most do-it-yourselfers can install a prefinished floor, especially with the floating method which requires the least time and effort. Unfinished floors, however, require a certain craftsmanship in installation, sanding, and coating. We are currently working on a tool that will make it easier to match up service providers with your project needs. In the meantime, please call us for your installation needs.